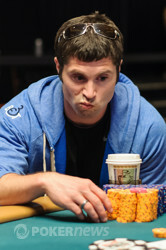 Scott Clements (Day 2) - eliminated in 18th place. 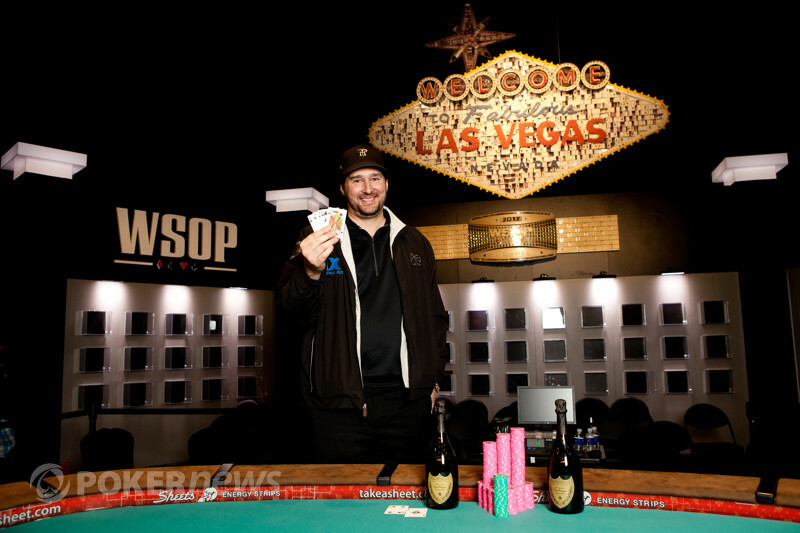 Scott Clements was our shortest stack entering the day, and after the first hand of play, he's out. Clements started with the best hand possible in Razz, but he was dealt the following cards: , and then another face down. After every street was dealt, he said the following, "That's not good." Fischman was dealt and than an facedown on seventh, which was good enough for the knockout.